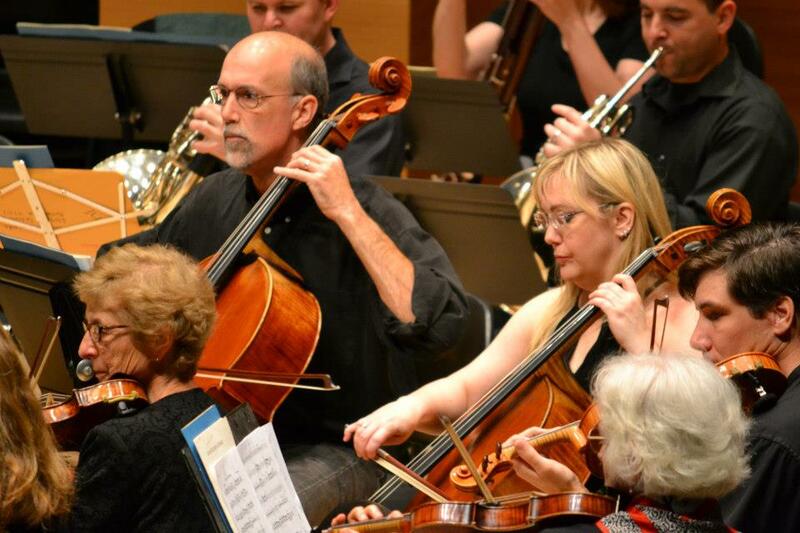 Portland Chamber Orchestra principal cellist Katherine Schultz performs Ernest Bloch’s “Prayer” From Jewish Life. Recorded live Sep. 23, 2018 by Alan Niven, Wolftraks.com. 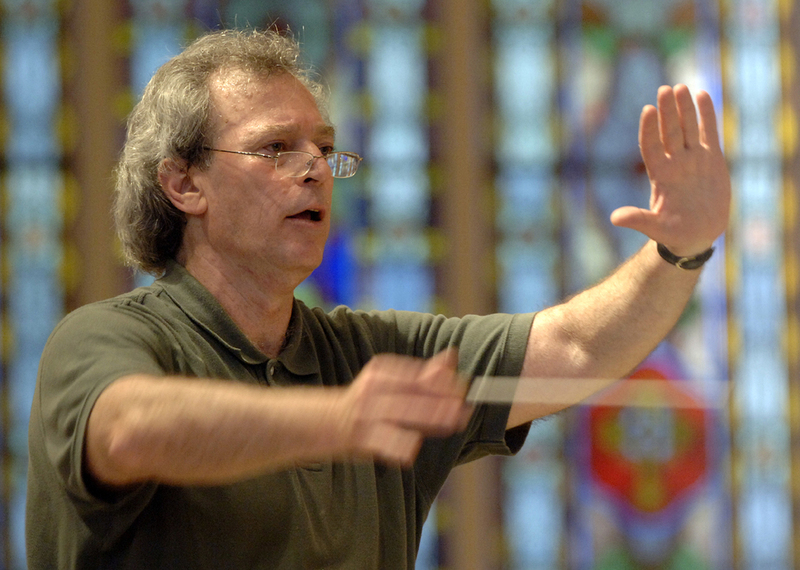 The Portland Chamber Orchestra encores with Handel's "Hallelujah" from Messiah. Agnes Flanagan Chapel, Lewis & Clark College.